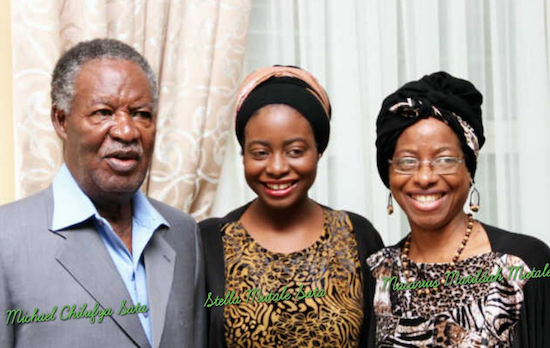 One of president Michael Sata’s ex-wives or lovers has died. Matildah Mutale dies this Friday morning. She has been sick for sometime but was rushed to hospital Thursday evening. Sata and Matilda Mutale have a grown up daughter Stella. Obviously president Sata is expected to visit the funeral house today. Sata, daughter Stella and late Matildah Mutale.